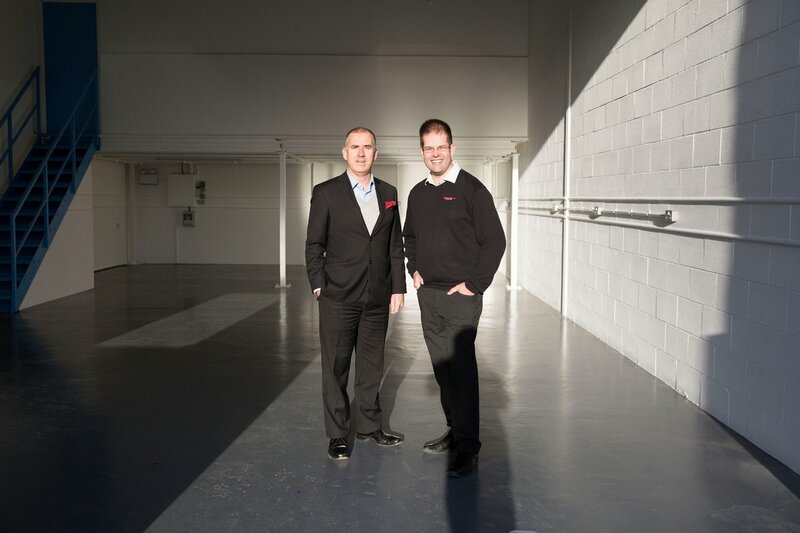 Performance Projects have moved to larger premises at Silverstone Technology Park. 2017 saw Performance Projects take on a wide range of interesting and dynamic projects, including a vital role in the development of a fully autonomous agricultural vehicle and a Niche Vehicle Network grant to investigate an electric hub motor layout to replace high ground clearance portal axles in military vehicles. The developing range of projects, alongside the motorsport and niche automotive projects that Performance Projects is known for, has prompted the move. The new facility will provide larger office space to accommodate more staff, and will incorporate an impressive workshop and garage area ideally suited for discrete vehicle projects. The premises will also include electric and hybrid project capability, making it perfectly suited to help clients address the automotive and motorsport challenges of 2018 and beyond.